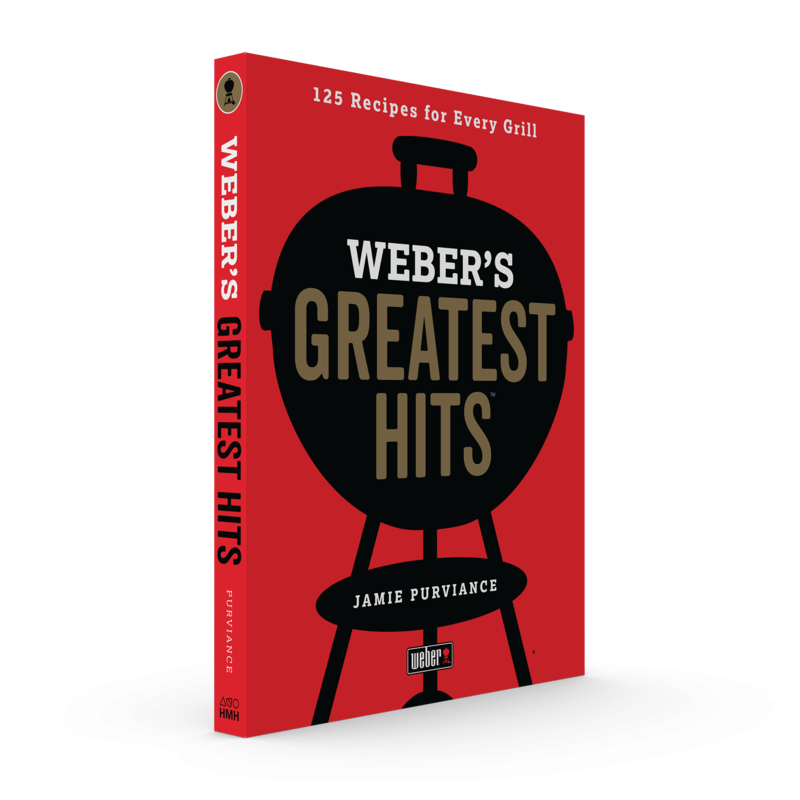 Take your grilling to the next level with Weber’s Way to Grill™ by Jamie Purviance, the most complete grilling technique book ever. With over 160 fabulous new recipes and more than 1,100 photographs, you’ll find plenty of inspiration and instruction to step it up at the grill. 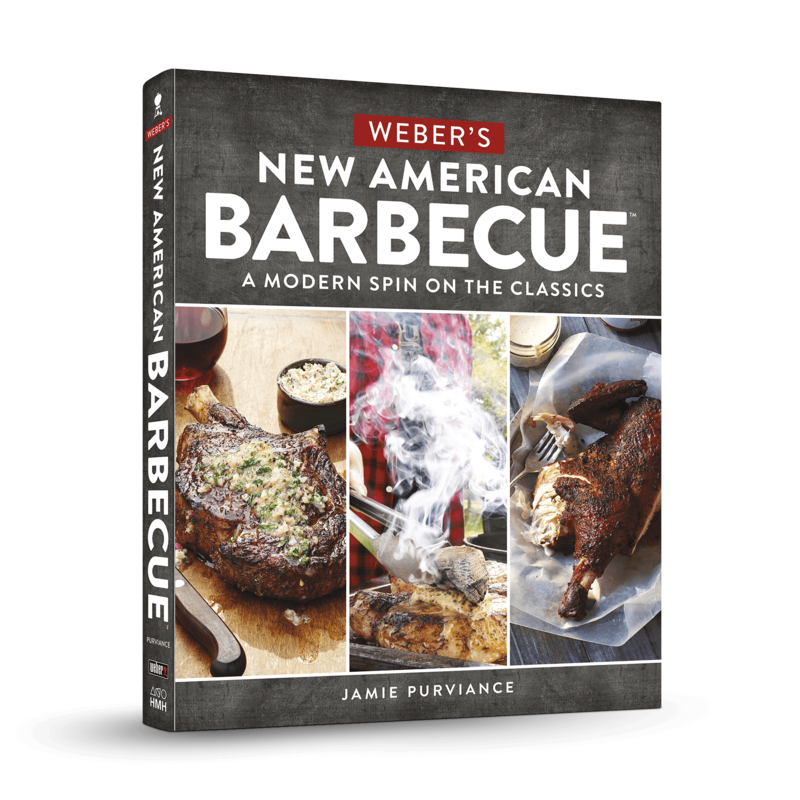 Explore new grilling methods and learn the tips and tricks professional chefs use to create legendary meals. It’s the go-to guide for all things grilled. Soft cover; 320 pages. 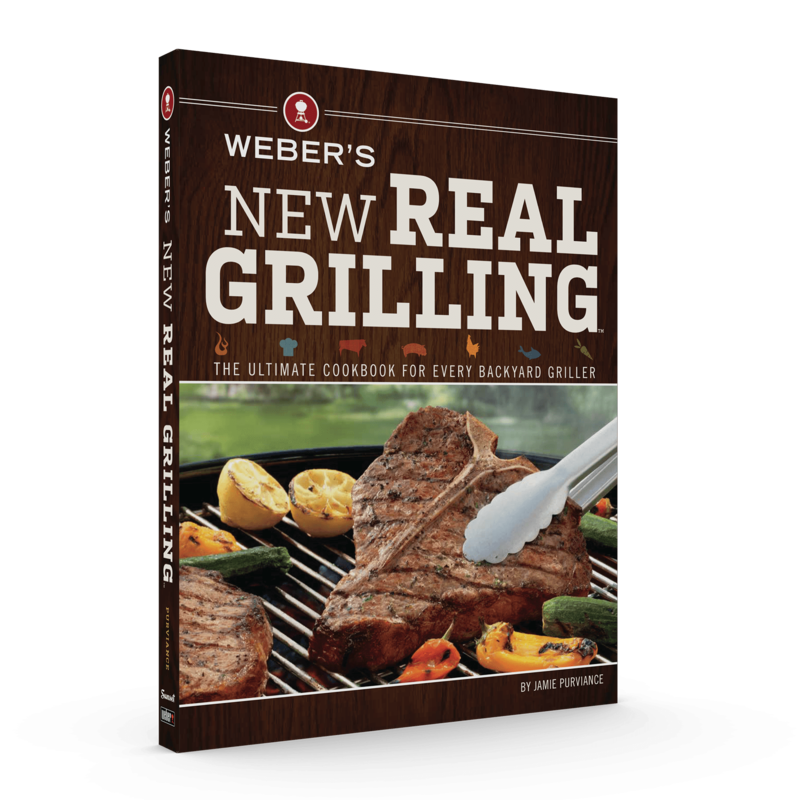 Weber’s Way to Grill is rated 5.0 out of 5 by 2. Rated 5 out of 5 by Rick69 from Great Recipes and Tips Received as birthday gift, and very impressed with the variety of recipes that cover a wide flavor pallet. Rated 5 out of 5 by Soozin from Grilling made easy! 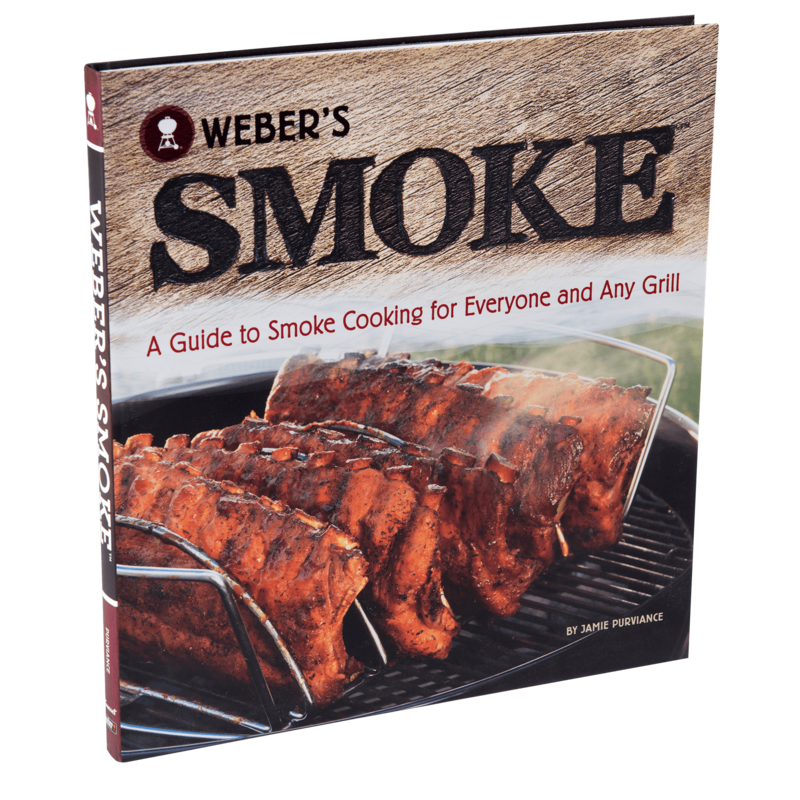 I bought this cookbook when I bought my first Weber grill. I was happily surprised at how fantastic the food turned out by following the basic grilling advice. Take the time to read the intro and tips about grilling basics and say goodbye to dried out meat! The recipies are easy to follow. I have purchased 4 more copies over the years to give as gifts. 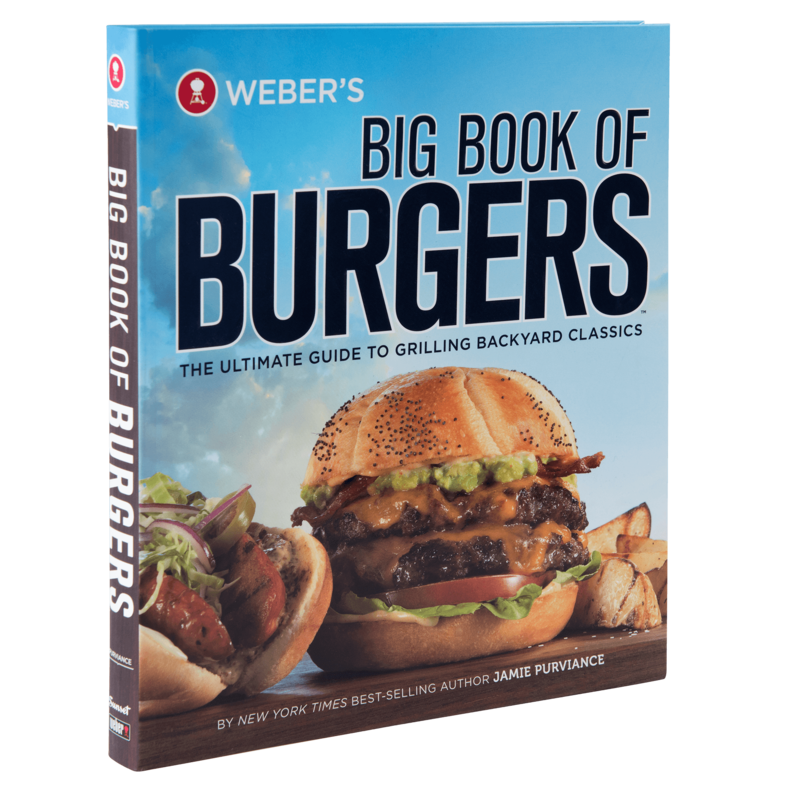 ANYONE can make delicious juicy grilled foods with this cookbook.